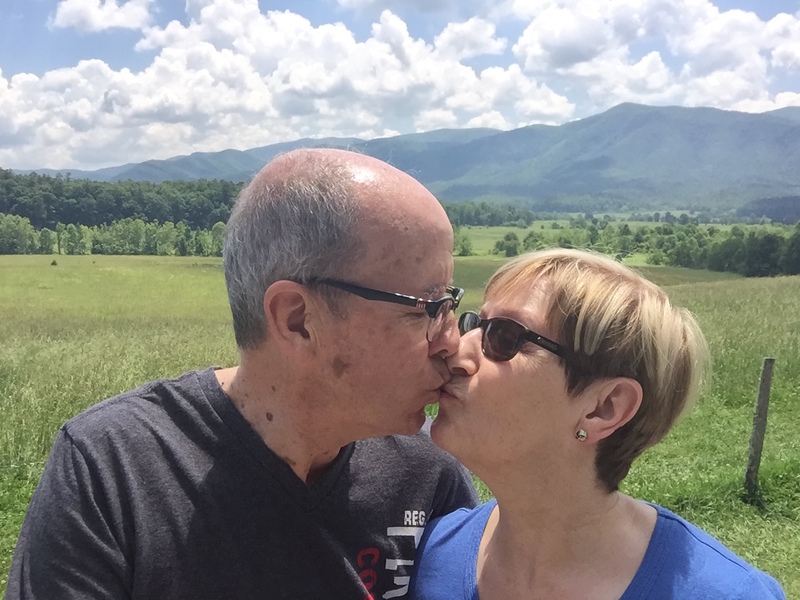 There’s nothing I like more than a day spent soaking up history and that’s just what we’ve doing today at Cades Cove in the National Park. Cases Cove is an 11 mile driving loop ………………. those 11 miles took us 4.5 hours to complete! At least it wasn’t as exhausting as yesterday’s hike! Cades Cove is an isolated valley located in the Tennessee section of the Great Smoky Mountains National Park. The valley was home to numerous settlers before the formation of the national park. 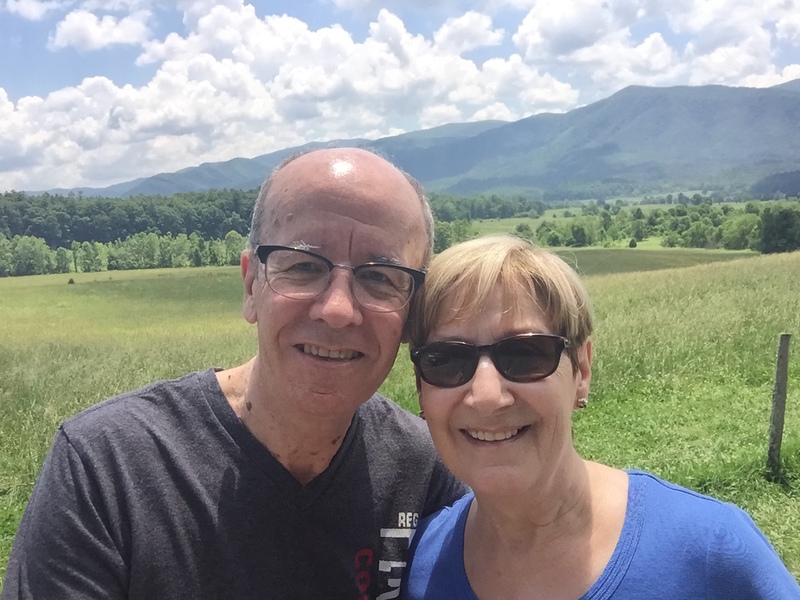 Today Cades Cove, the single most popular destination for visitors to the park, attracts more than two million visitors a year because of its well preserved homesteads, scenic mountain views, and abundant display of wildlife. Today’s history lesson coming up!! 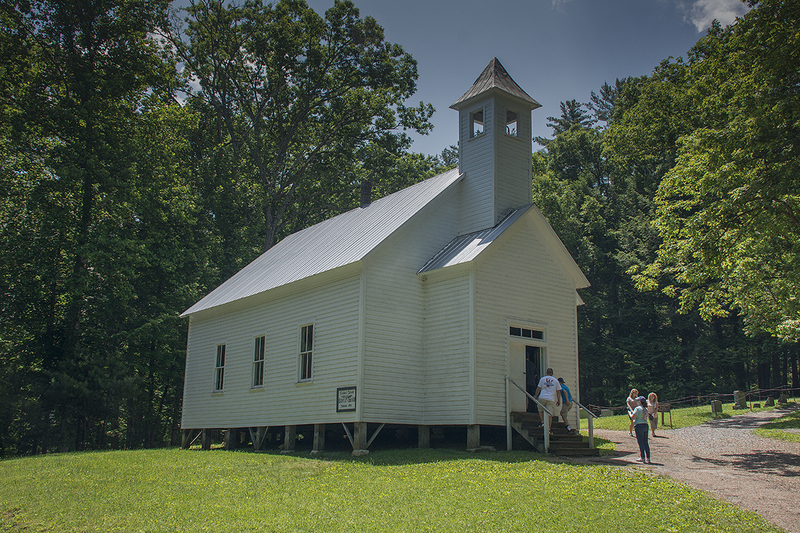 For most of its history Cades Cove has been a place to visit. But for more than 100 years it also was a great place to live and before that, starting no one knows how long ago, Native Americans visited the cove. 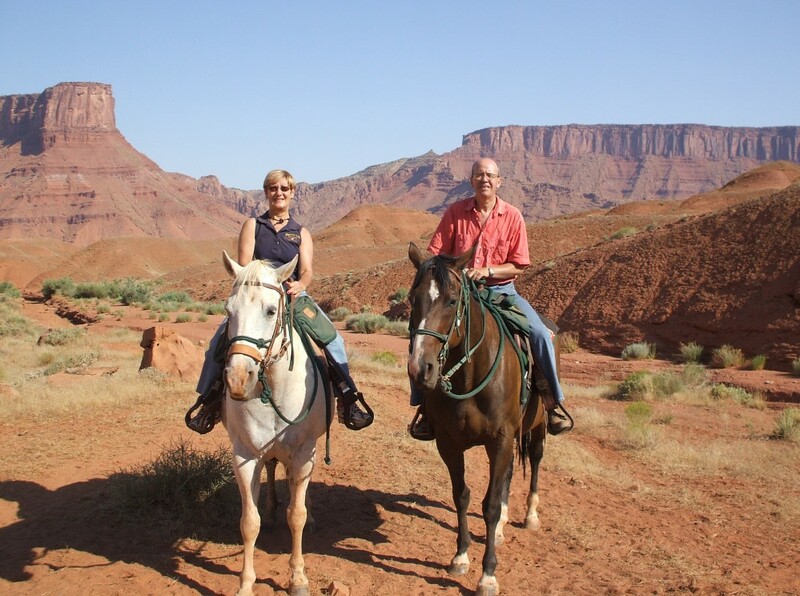 They hunted for food, deer, elk, bison and bears. Cherokees camped and hunted in the Cove for weeks, perhaps months, at a time but there is no evidence that they ever lived there. The Cove was first settled in 1821 by about eight families and the graves of the early settlers can be seen today in the local graveyards. 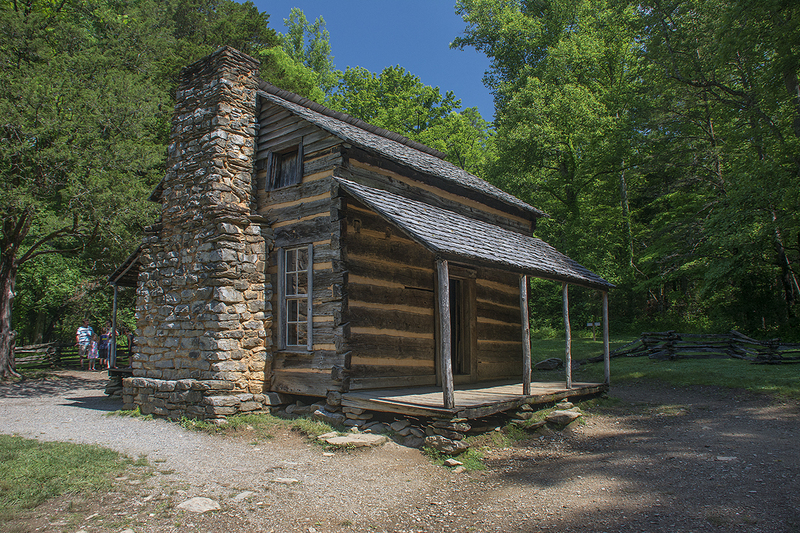 John Oliver and his wife Lurena Frazier were the first permanent European settlers in Cades Cove in 1818 and were accompanied by Joshua Jobe, who had initially persuaded them to settle there. 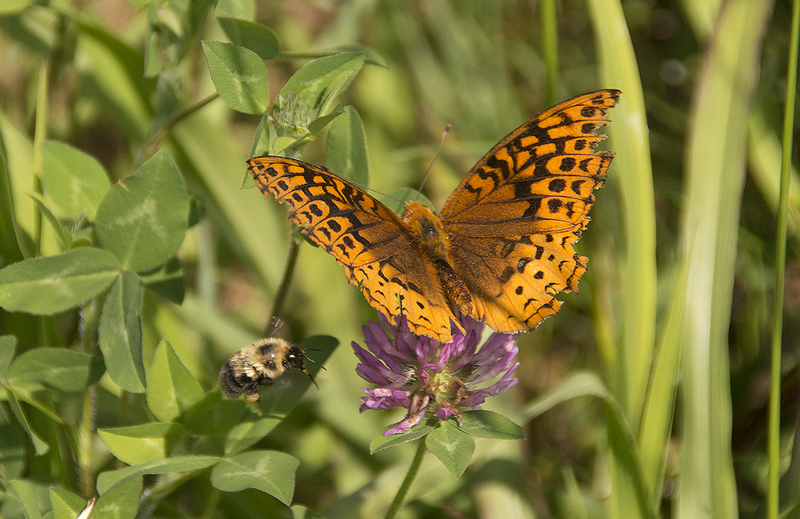 While Jobe returned to Carter County, the Olivers stayed, struggling through the winter and subsisting on dried pumpkin given to them by friendly Cherokees. Jobe returned in the Spring of 1819 with a herd of cattle in tow, and gave the Olivers two milk cows to ease their complaints. 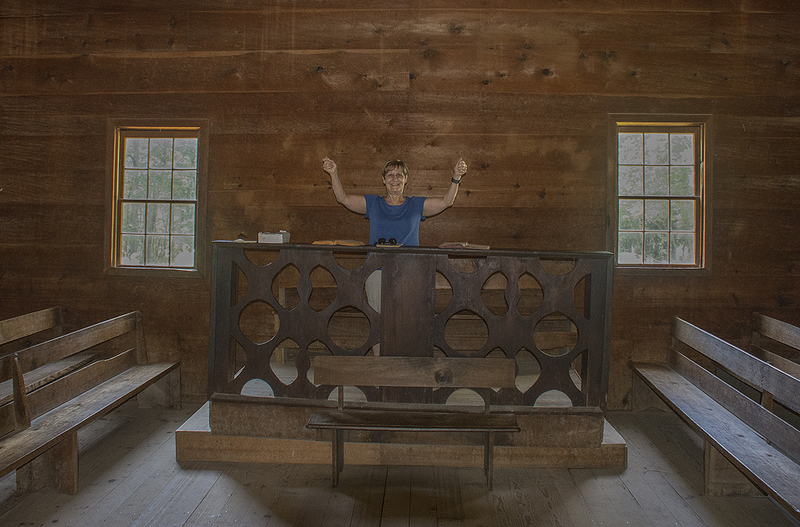 Methodist Church – the original was built in 115 days for $115 in the 1820s. This one replaced it in 1902. 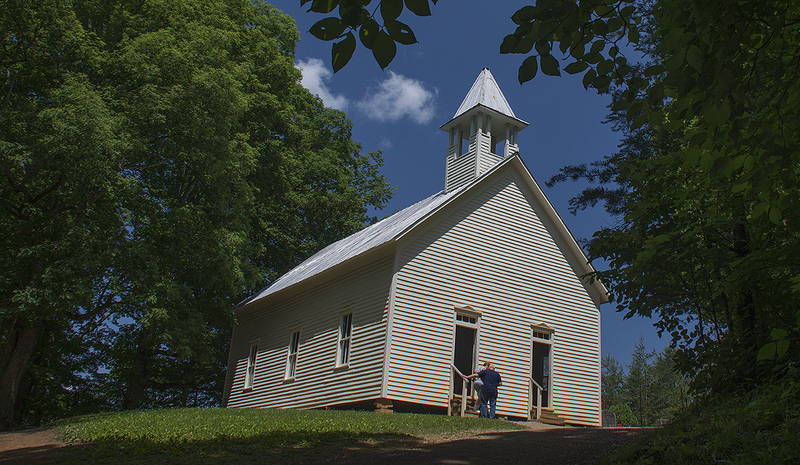 In 1821, William “Fighting Billy” Tipton bought up large tracts of Cades Cove which he in turn sold to his sons and relatives, and settlement began to boom. In the 1820s, Peter Cable, a farmer of German descent, arrived in the cove and designed an elaborate system of dykes and sluices that helped drain the swampy lands in the western part of the cove. 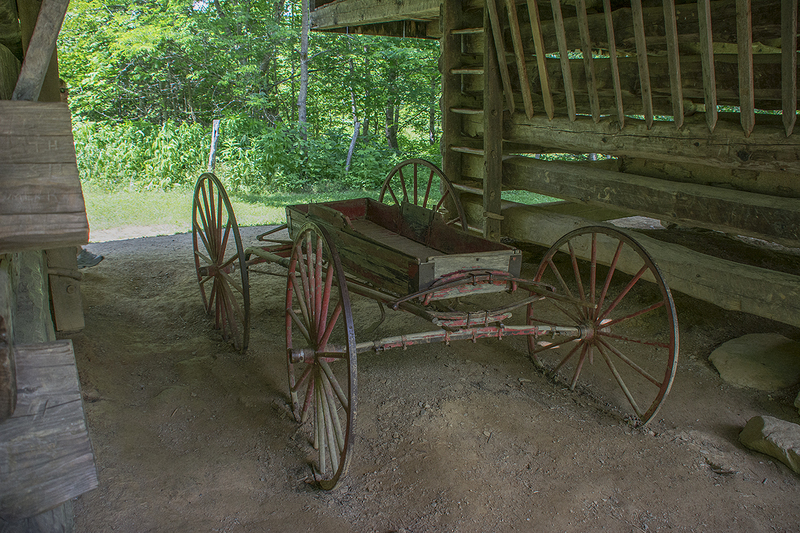 In 1827, Daniel Foute opened the Cades Cove Bloomery Forge to fashion metal tools. 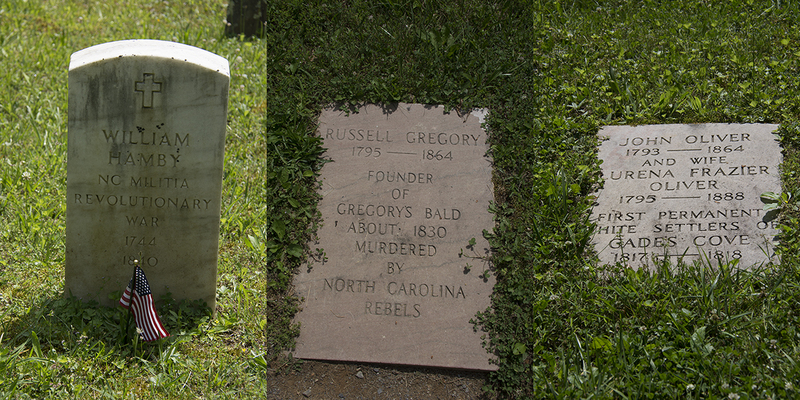 Robert Shields arrived in 1835 and would erect a tub mill on Forge Creek. 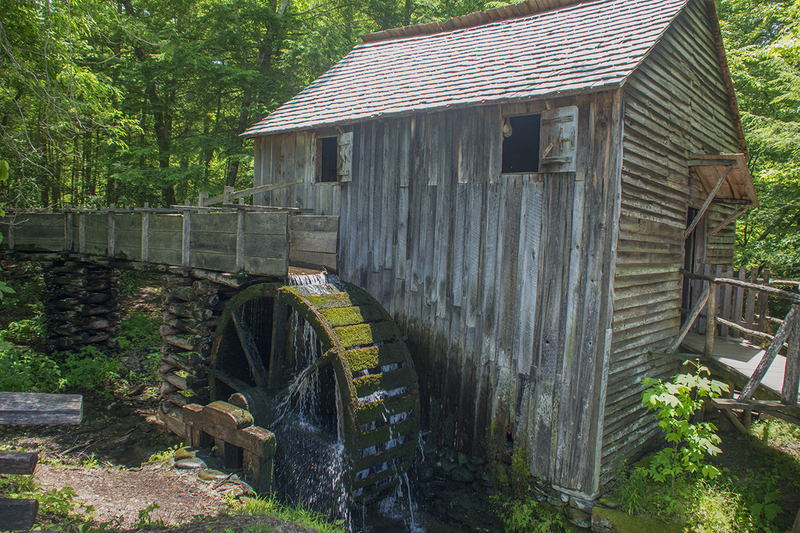 His son, Frederick, built the cove’s first grist mill. Other early settlers would build houses on the surrounding mountains. 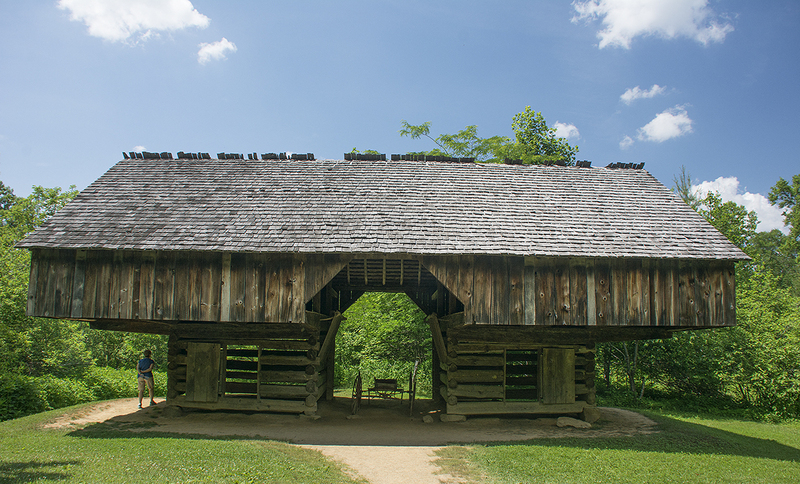 Between 1820 and 1850, the population of Cades Cove grew to 671, with the size of cove farms averaging between 150 and 300 acres. The early cove residents, although relatively self-sufficient, were dependent upon nearby Tuckaleechee Cove for dry goods and other necessities. Cades Cove had telephone service as early as the 1890s, when Dan Lawson and several neighbors built a phone line to Maryville. 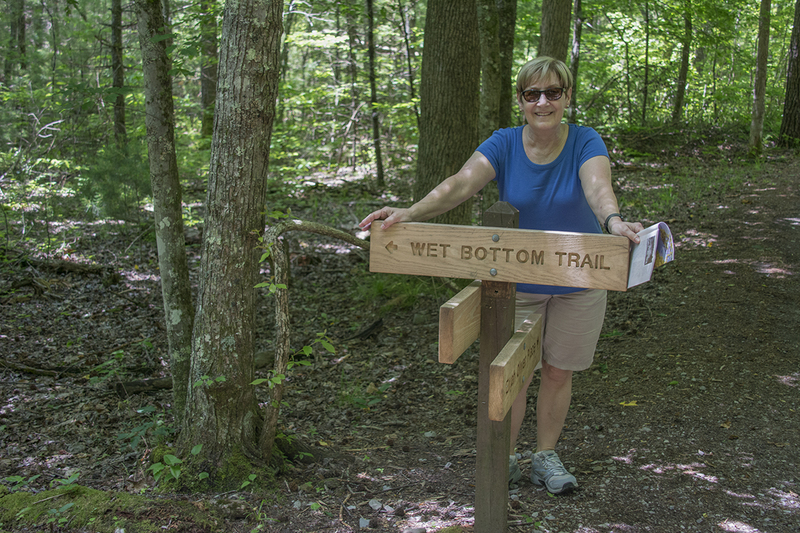 By the 1850s, various roads connected Cades Cove with Tuckaleechee and Montvale Springs, some of which are still maintained as seasonal passes or hiking trails. Reminded me of how I felt yesterday on the hike! Sadly, we didn’t see any wildlife although at one point a Ranger told us that three bears were in the hills. The Cove is a very beautiful place, a meadow surrounded by huge tree-covered mountains. Thought the meadow was the perfect place to try out our new selfie stick! It’s a grand item and thanks goes to my good mate Toni and her hubby Colin for finding it in the first place! Cheers you two! Oh my goodness …. two soppy old geezers!! 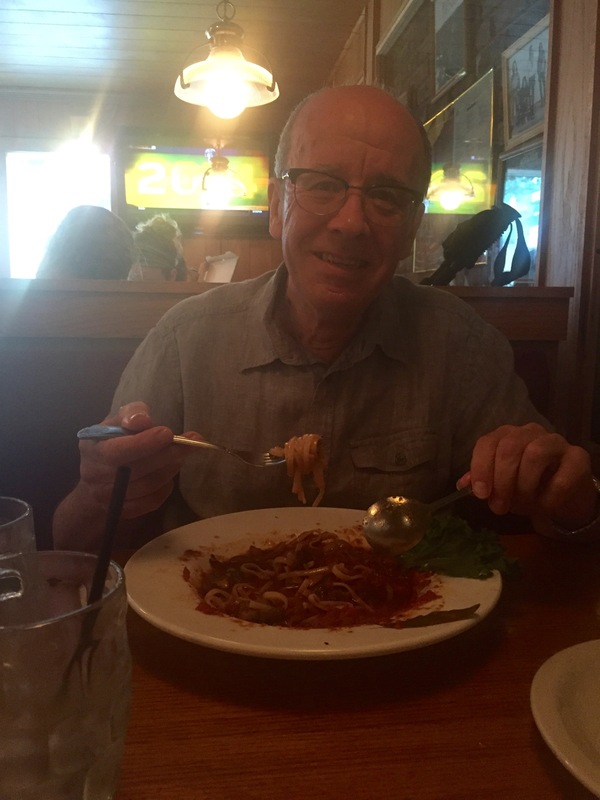 Tonight for dinner we decided on Italian. We went to a restaurant recommended by the hotel. The food was okay but not exceptional. They say they serve the “Best Bloody Mary in Town” so of course I had to try one. Well, it nearly blew my head off! The staff were very friendly and the man who greeted us was once a circus performer, an acrobat and had toured the whole of the U.K. That was some years ago and he now writes songs and plays music at Octoberfests. 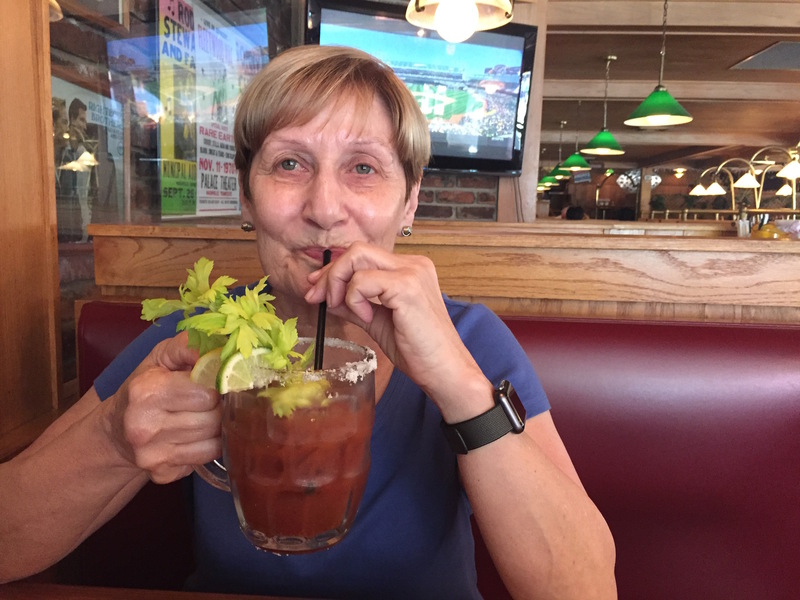 Sand and her Bloody Mary! For the older generation reading this blog, he also told us that he had met Peter Noone from Herman’s Hermits on a few occasions and proudly showed us the photos. You just never know who you are going to meet! We are now going to rest our weary blistered feet ready for our next Park outing tomorrow. See you there!